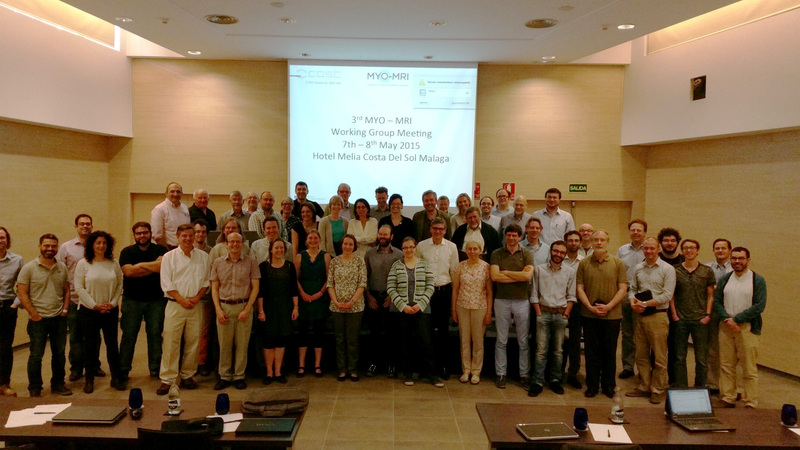 The third MYO-MRI meeting took place from the 7 to the 8th May 2015 in Malaga, Spain. 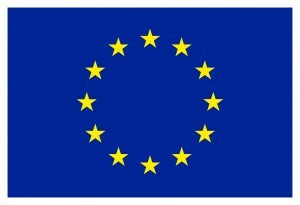 More than 50 MRI experts attended the two-day meeting, building on work started at previous partner meetings in Milan and Berlin. The event again saw a number of invited speakers from the US and Chile attend, as well as guest lectures from the Chair Volker Straub on current treatment strategies in muscle disease, Richard Lerski speaking on “Quality assessment in MR image acquisition and processing” and David Gomez Andrés speak about “Heatmaps for graphical representation and analysis of signal and atrophy scoring in different myopathies (LMNA vs SEPN1)”.